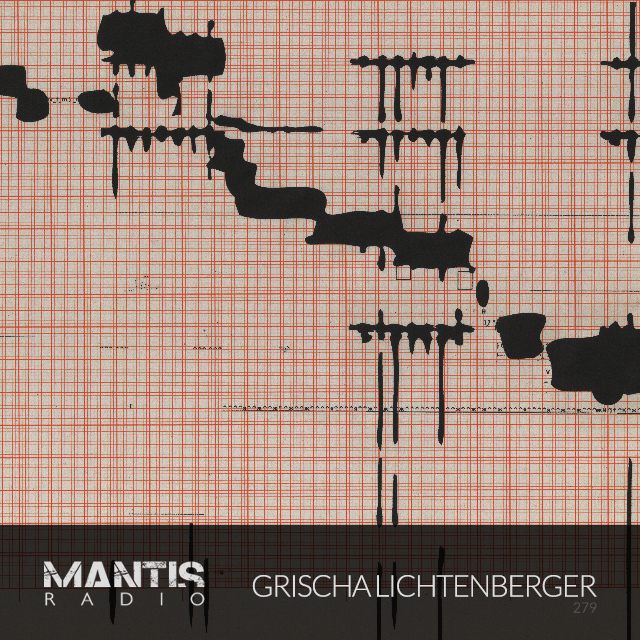 In session for Mantis Radio this week Raster-Noton’s Grischa Lichtenberger. Hear music from Ital Tek, Ancient Methods, Earwiggle, The Death Of Rave, Channel Tres, PROCSS, Maschinen Musik, and that band from Essex. After a short hiatus we return to bring you another transmission. Delivering a sonic assault to the session this week Berlin’s Grischa Lichtenberger. In addition to being signed to that most German of labels – Raster Noton (which in 2017 restructured into separate companies), he is a visual and installation artist. Earlier this month together with fellow Raster artist Kyota he completed an audiovisual tour around the UK called DRIFT, as part of the National experimental touring network OUTLANDS. 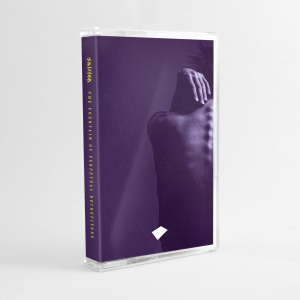 Fusing heavy electronics, hypno-chaotic grooves and pristine frequency control within a unique, audio-visual environment, DRIFT ft. Kyota / Grischa Lichtenberger / YTAC sets forth an intoxicating, hyper-sensory experience. His mix for us is mostly his own original material alongside some edits and selections. Some might hear his sound as aggressive, and it can be but he maintains a groove, a flow, a machine funk. His work is abstract, glitch ridden, digital technical sounding even, but with this almost malleable and playful touch. Thanks to Grischa for his great session and to Lauren at Rarely Unable for her help in getting the mix to air.